Celebrity Big Brother will follow the civilian edition of Big Brother this summer – with Rylan confirming the two individual series. It has been rumoured that both editions of the reality format would be merged this summer to create a “mega series” and see both celebrity and civilian Housemates go head to head to win. 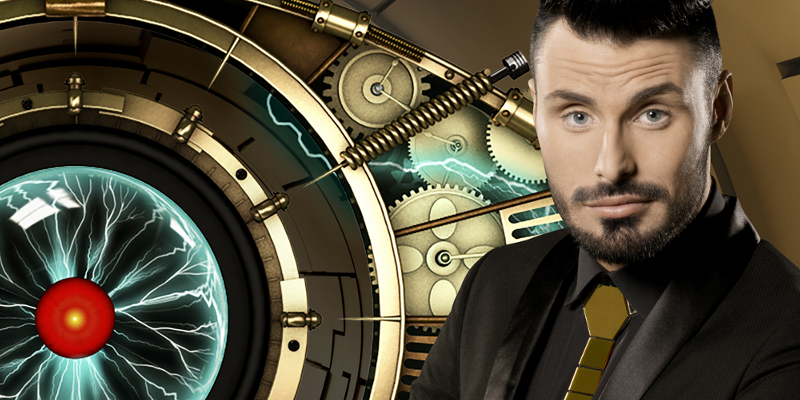 However, Rylan Clark-Neal has confirmed that there will be two separate series airing this summer. Speaking to Digital Spy he said: “There’s still going to be a Big Brother in the summer and there’s still going to be a Celebrity Big Brother. “This is the first year I’m out of the loop because I have to be. Be prepared for the unexpected, and I can say that more for this than any other series of Big Brother. The BOTS host also teased that things would be released very soon. “Everything’s coming very soon. The new look, new treatment, new feel. It’s a brand new show this year. Big Brother returns later next month.